2018 UK reissue on 180g LP - Beautiful songs in two 180 gr LP from one of the most recognizable New age vocalist. 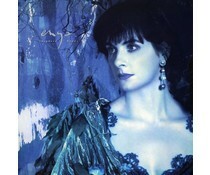 This might not be the most comprehensive collections of Enya's best. 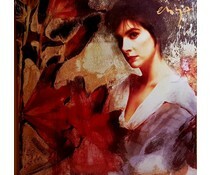 2016 EU reissue on 180g LP= With the memory of trees, Enya has made a beautiful album. 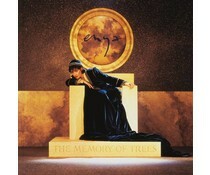 Many different emotions and atmospheres are evoked in this album by Enya's distinctive music.